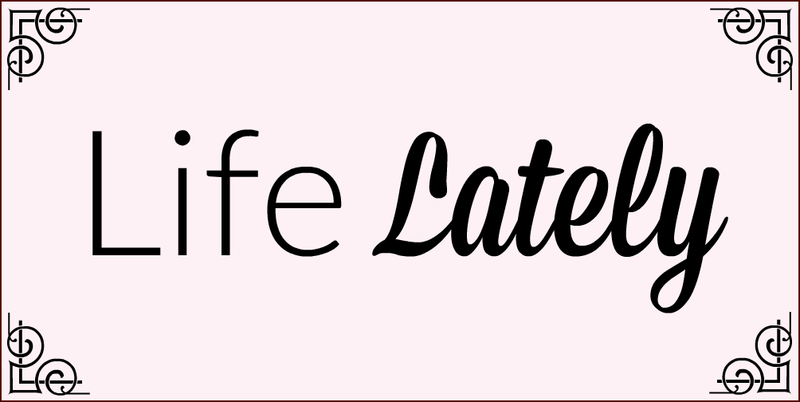 Their range is small compared to their peers MUA and Makeup Revolution, and new lines are few and far between, but what they do, they do well. I love their lipsticks (which smell divine), their blushes and their eyeshadows, which are always very well pigmented. Here are a couple of previous VIVO reviews. There's nothing boring at all about neutrals when they're done well, and these are beautiful. 10 of the 12 shades are super pigmented, with the 2 neutrals lacking punch (but still great for blending out bolder colours.) 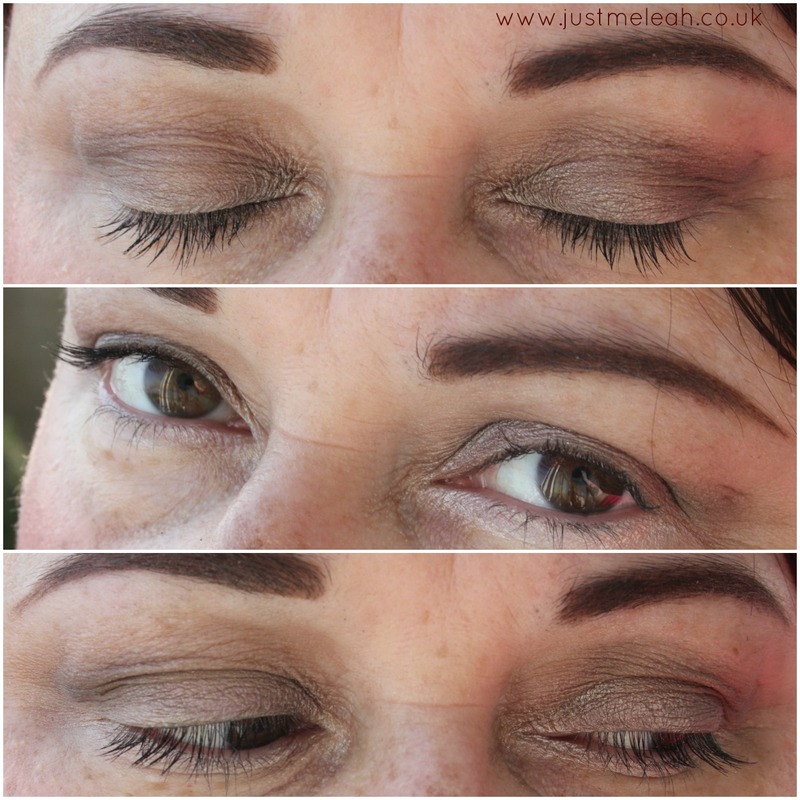 I use shimmer shadows up to my crease only and blend upwards with matte shadows to minimise the crepiness of my eyelids. 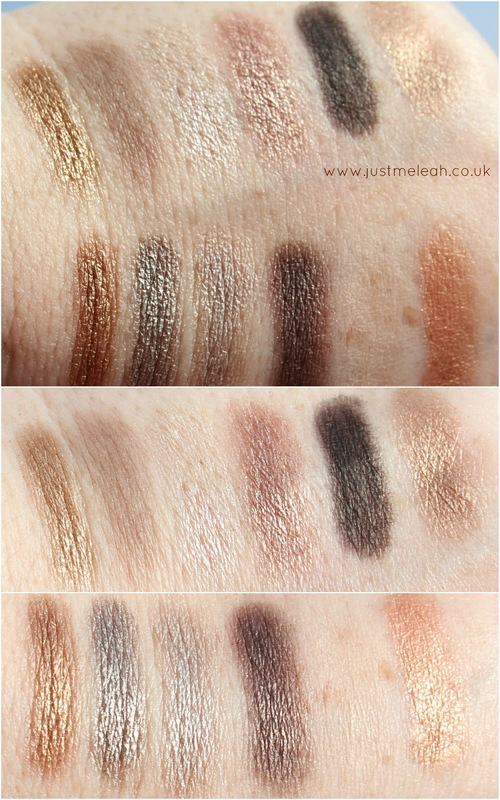 There are creamy taupes, lovely chocolate shades and coppers and golds. This palette makes my heart sing. It's currently out of stock on the website, but will hopefully be back in stock soon. 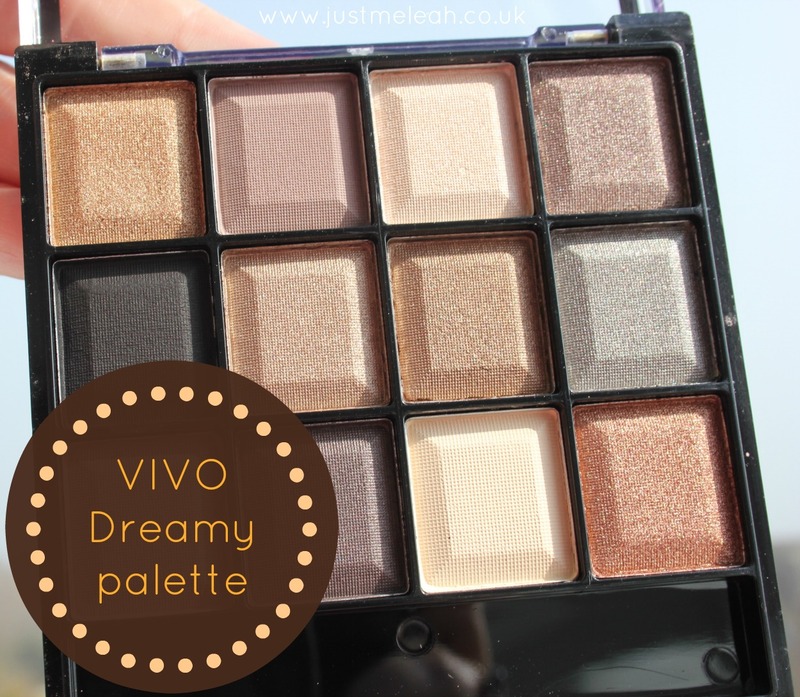 The Unprotected palette is just as pigmented, is in stock and is another neutral palette by VIVO. I'm using the 3rd shade under my bottom lashes, shade 8 on the upper lid and shade 10 on the outer part of my top lid. 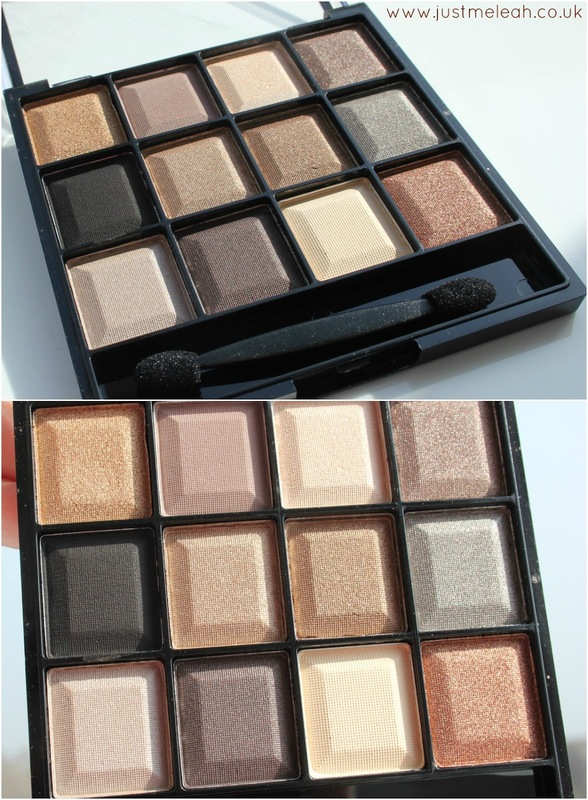 What's your favourite neutral palette?